Zulily has closed a third round of venture capital, totaling $43 million, just 18 months after launching a site aimed at mothers looking for bargains on clothing and accessories for babies and kids. The Seattle-based company was co-founded by two Blue Nile execs, Darrell Cavens, former SVP of marketing and technology, and Mark Vadon, the chairman and founder of the online destination for engagement rings. Vadon started Blue Nile in 1999 after getting engaged; he and Cavens came up with the idea for Zulily after becoming dads. “The amount of packaging that was arriving at our house led me to believe that there was an opportunity in kids’ retail that didn’t already exist,” said Cavens, Zulily’s CEO and father of a five-year-old girl and a three-and-a-half-year-old boy. Zulily emails its subscribers daily offers on clothing and accessories, with discounts from 50 to 90 percent. The sale lasts for roughly 72 hours or until the inventory runs out. A ton of money has been pouring into the flash sales concept over the past year. Gilt Groupe and Ideeli, both of which focus on women’s and men’s fashions, recently raised $138 million and $40 million, respectively. One Kings Lane, which is focused on home decor, closed a round totaling $23 million. Since launching the site in January 2010, the company has grown from four employees to 240 employees. It has moved office space four times and has four million members. The large round of capital will give Zulily the resources it needs to move even faster. Cavens, who was tight-lipped when it came to sharing too many of the company’s financials, has the lofty goal of building the next big brand in children’s retail, a $60 billion business driven by the birth of four-and-a-half million babies in the U.S. every year. What Cavens wasn’t willing to say about the company’s growth plans, however, was hinted at during a tour of the company’s new headquarters in the industrial district south of downtown Seattle. The expansive space is filled with employees steaming wrinkles out of miniature tuxes and prepping tutus for child models that will arrive later in the afternoon. But it does not include the company’s actual merchandise, which is stored at a distribution center in Kentucky. At that facility, Zulily employs hundreds more people. Cavens compares running the site to putting out a newspaper every day. Like clockwork, the team publishes its email at 6 am, seven days a week, offering an average of 600 styles or pieces of clothing — representing 2,200 SKUs, or stock-keeping units — in different sizes and color combinations. “For some retailers, that’s a whole season of clothing,” he said. 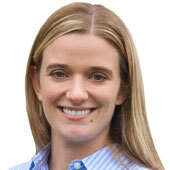 The $43 million round of funding was raised by Meritech Capital Partners, which is one of the largest institutional investors in Facebook and has registered 20 exits in the past 20 months, including four IPOs. 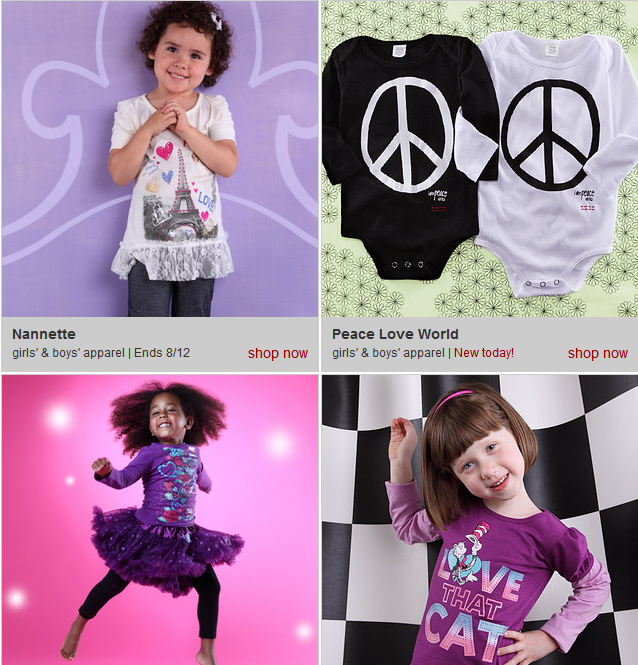 Zulily’s latest round brings the total funds raised to date to $53.6 million. Other investors include Howard Schultz’s Maveron and August Capital.